South Korean Government has started an extensive investigation on South Korean blockchain businesses. This investigation is a follow-up process to materialize classification system of blockchain industry even more. According to South Korean Government and Statistics Korea, Statistics Korea will be carrying out an investigation on 121 businesses related to blockchain. Its targets are ones that are pushing for blockchain business until the end of this month, businesses that are members of blockchain association, and offices with more than 5 blockchain companies. To conduct a due diligence, Statistics Korea has gathered 10 economic investigators to look for current status of blockchain-related industries and companies that handle cryptocurrencies and percentage of sales of blockchain-related industries. “We are carrying out this investigation because we need more detailed statistics that will support our policies as blockchain-based industries are becoming more active and having more impact on our economy.” said a representative for South Korean Government. To carry out more detailed investigation, these 10 investigators will personally visit business places and hold interviews. 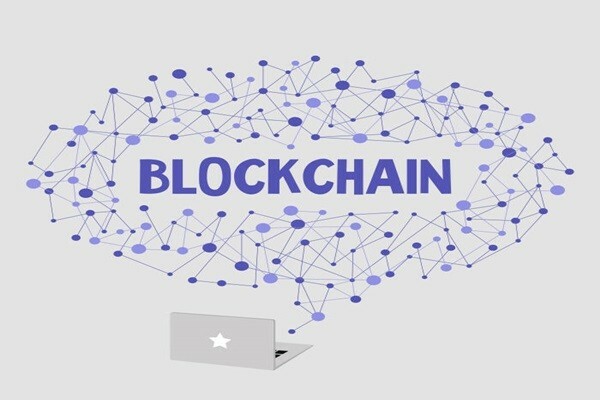 Blockchain technology industry will be evaluated based on questionnaire for current information telecommunication industry and it will be evaluated based on 9 items such as sales related to blockchain, number of workers based on function, number of data processing equipment, ability to develop blockchain technologies. Previously, Statistics Korea made ‘industrial classification of blockchain technology’ system official. This classification system divided blockchain-related industries into 10 categories. It is expected that position of blockchain businesses that were not recognized as an institutional industry before and those that were combined or categorized as separate industries will be raised. Statistics Korea has included software developers and suppliers and various information service providers from ICT (Information Communication Technology) field, which are fundamental industries that compose blockchain industry, into classification system. It has added network, protocol, OS (Operation System), DApp (Decentralized Application) software developers and suppliers to classification system. However, it excluded legal counsels, consulting service providers, education and training service providers, and companies that provide support for attracting investments from classification system.